I subscribed to the the Wargames Illustrated digital, as their latest deal is just to good to pass it. A full year of WI issues and a Warlord Games plastic box in a bundle for 60 euros. I went for the brand new German Grenadier box (review to follow). It is a lovely kit, with a lot of options. 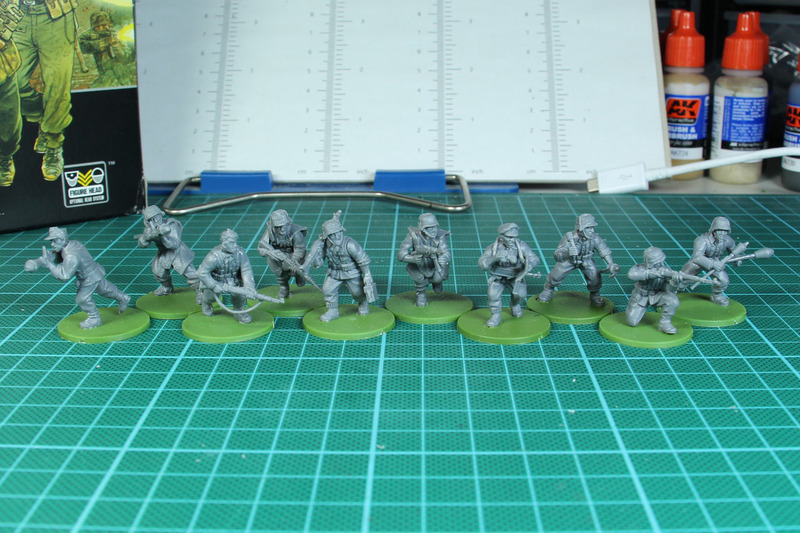 I added some parts from the other german kits (like Blitzkrieg Infantry) and assembled them like suggested from the Army Deal. Nice and crips details, good casting. Nothing to argue about. 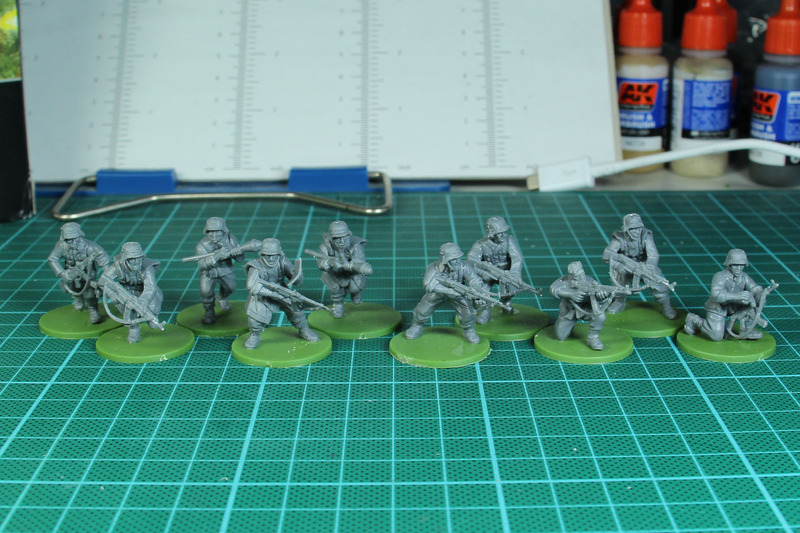 10 man squad of regular German Grenadiers (2x SMG, 1x LMG, 4x panzerfaust). 10 man squad of Veteran German Grenadiers* (10x Assault rifles, 4x panzerfaust). 10 man squad of Veteran German Grenadiers* (2x LMG, 3x SMG, 2x panzerfaust). Beside that, a few weeks ago, there was a deal at Osprey with 30% off on certain ranges. 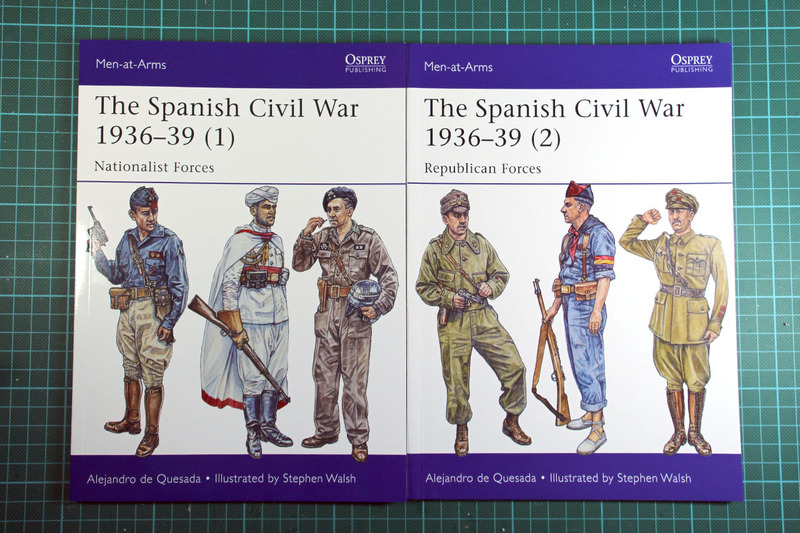 I went with the recently released Men-at-Arms Books about the Spanish Civil War, and the discounted Dark Osprey Knight Templar book. 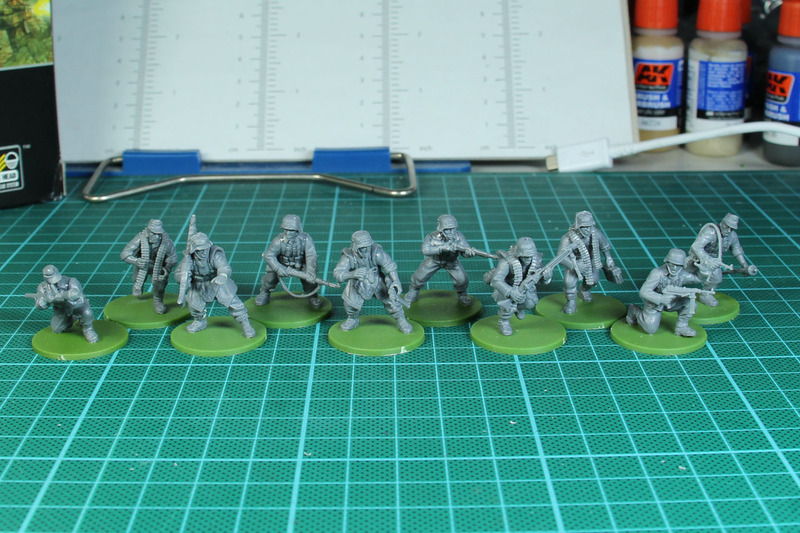 If you are interested in SCW, take a look at the Empress Miniatures Range. Well, last day of the prolonged weekend, i was busy in the chaosbunker, so expect a few updates in the coming days.